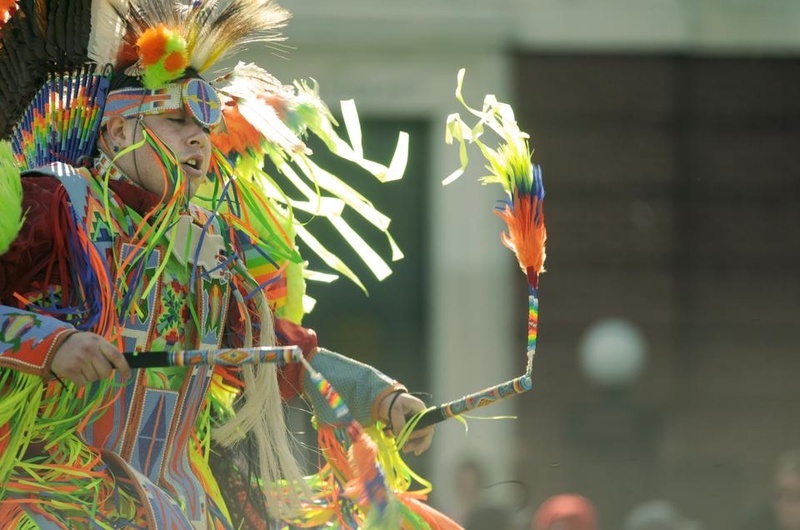 Harvard Powwow has celebrated and disseminated Native American culture for 15 years. As Harvard exhibits the full diversity of its artistic talents this Arts First weekend, the campus’s Native American community is making sure to display its contribution to Harvard’s culture. On Saturday, Native Americans from the student body and beyond will gather to demonstrate their continued strength and cultural achievements in the 15th Annual Harvard University Powwow, a traditional honoring of Native customs. The powwow aims to both bring Native Americans together and to welcome in people who may have far less experience of these events. Cesar Alvarez ’13, an event organizer who is affiliated with the Mandan, Hidatsa, and Arikara tribes, says that one of the Powwow’s key goals is to show the importance of native culture to Harvard. Since this year marks the 15th anniversary of the Powwow, the 40th anniversary of HUNAP, and the 360th anniversary of the signing of the Harvard Charter—which stated the young university’s commitment to educate American Indians as well as Europeans—this year’s iteration offers a special chance to commemorate the importance of Native Americans to Harvard’s history.